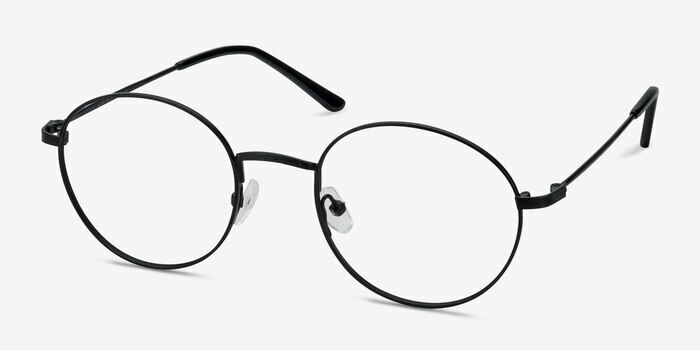 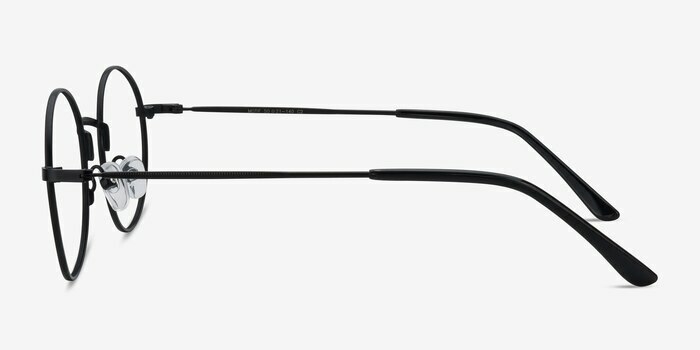 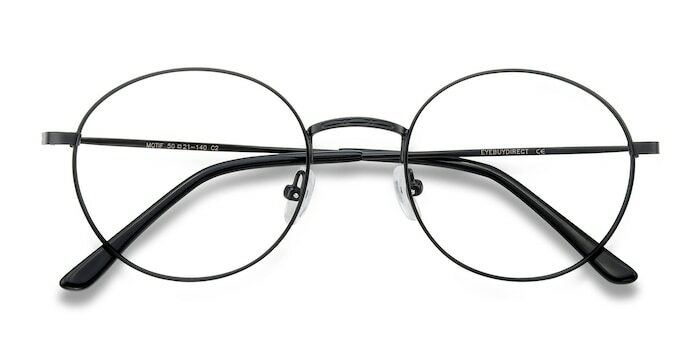 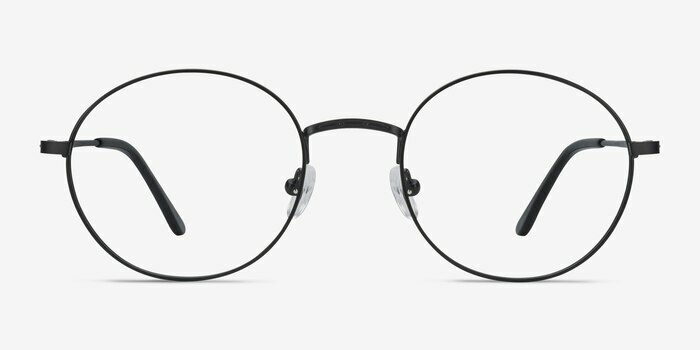 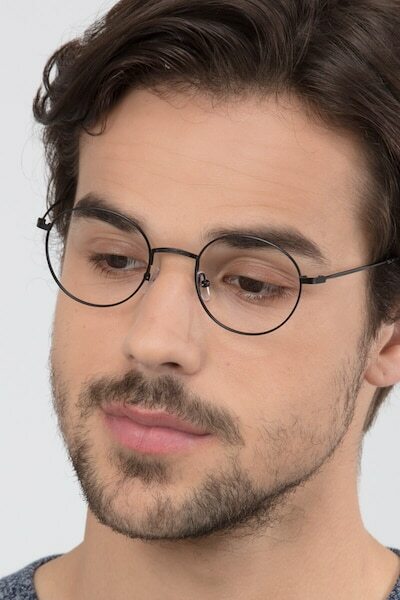 Metal specs with a black finish and a classically round design. 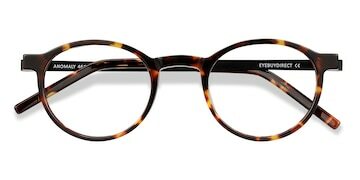 Motif's full-rimmed frame shape is delicate and precise. 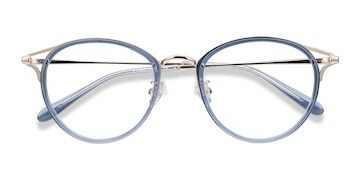 Its nose bridge boasts finely engraved metal details. 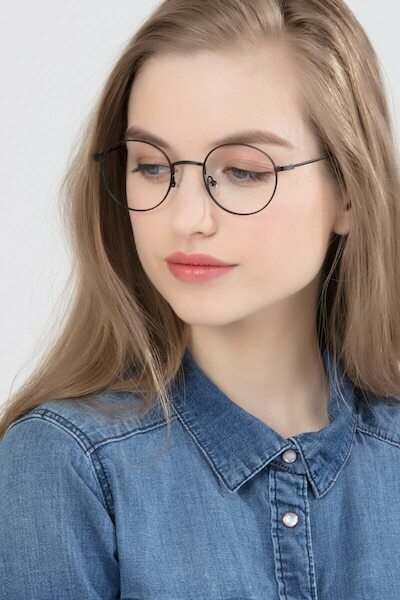 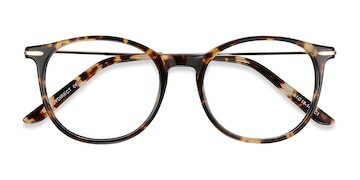 Lightweight design combined with adjustable nose pads provide daylong comfort for these fashionable eyeglasses.